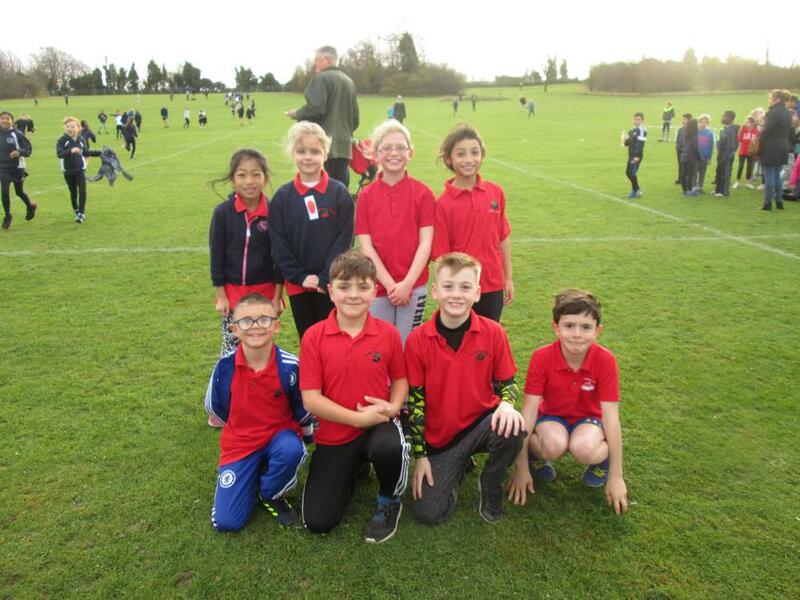 32 children took part in the cross country competition at Netherhall today. 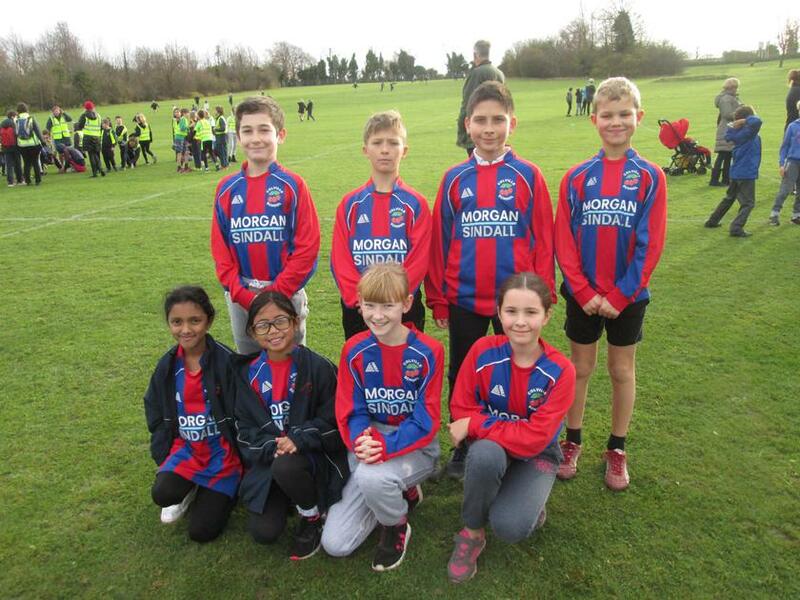 Despite the bitterly cold wind, our pupils were excellent ambassadors of the school and performed well against tough opposition. The standard was very high and both Mr Hastings and myself were very proud of everyone who took part. Particular mention to Oliver in Year 3, for finishing 3rd and to Izzy, also in year 3, for 15th place.